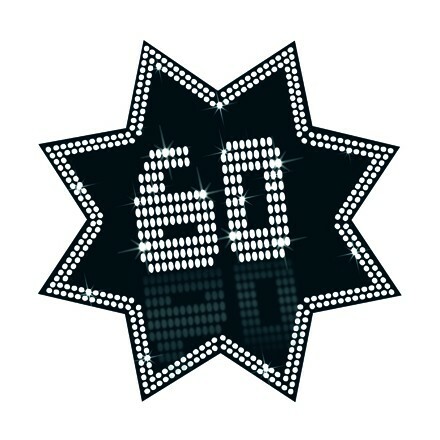 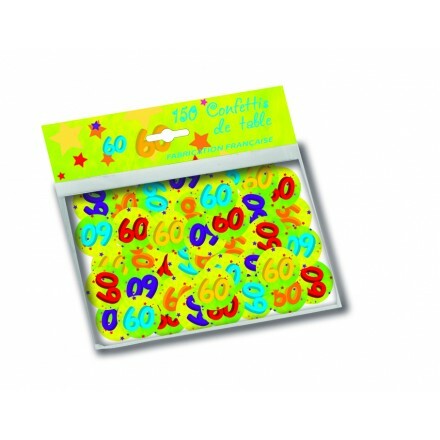 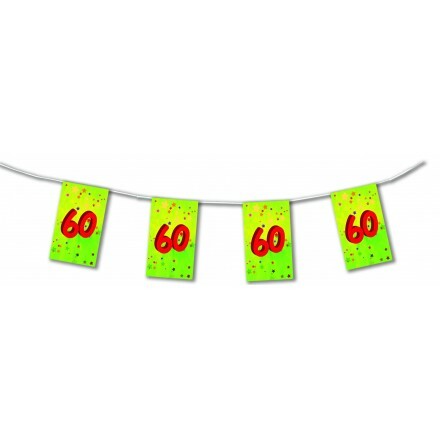 60th Birthday Celebration : Find original room decorating and table decoration at Deco Party UK. 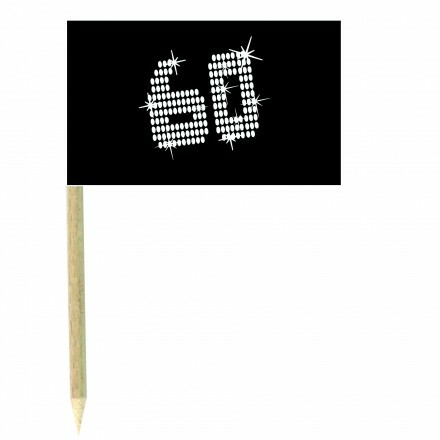 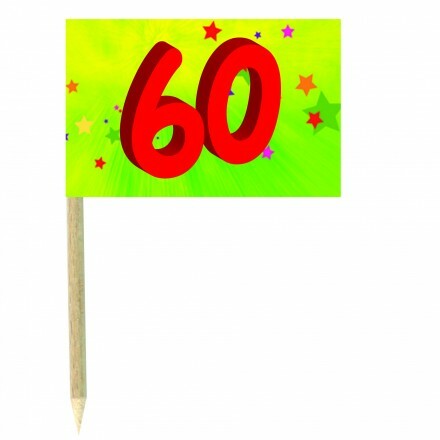 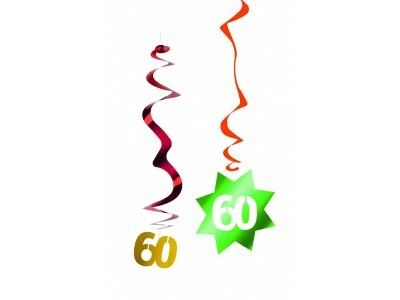 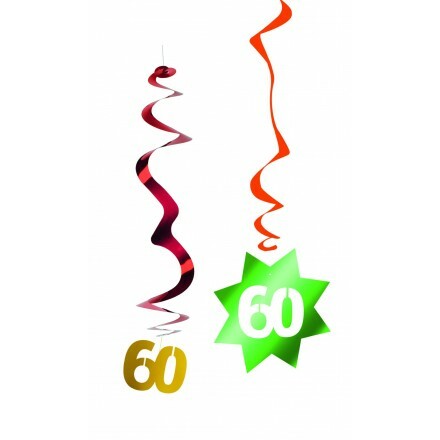 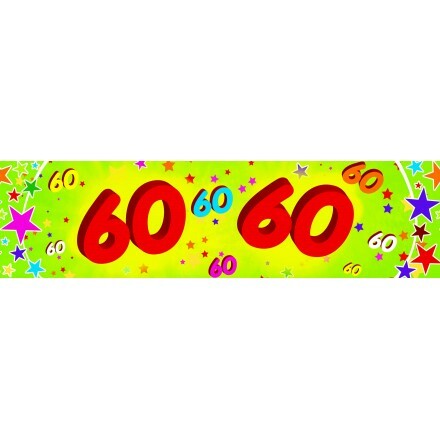 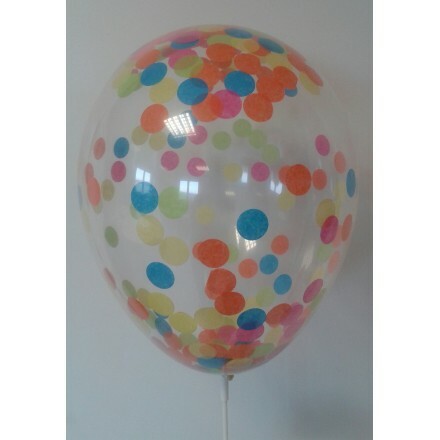 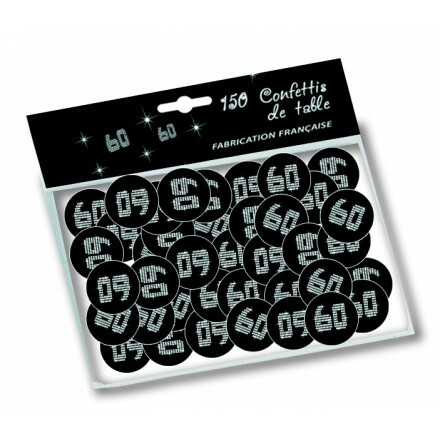 In multicolored or in black and white, all styles will decorate your 60th birthday party. 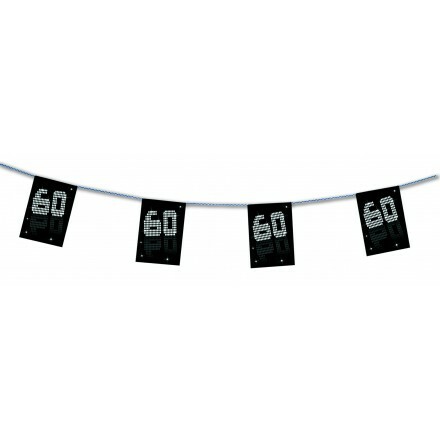 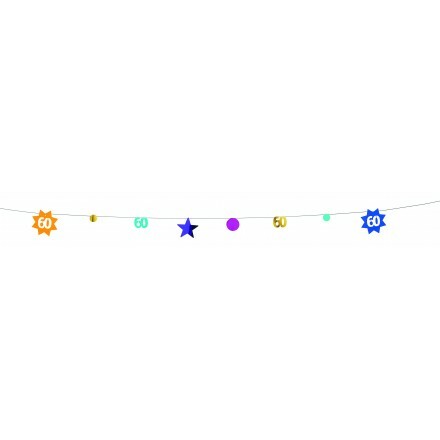 Bunting, banners, confetti, cutouts, cocktail picks and much more!